This restaurant revels in its Northern Italian traditional roots, with the delicious menu items made from recipes that have been handed down three generations. 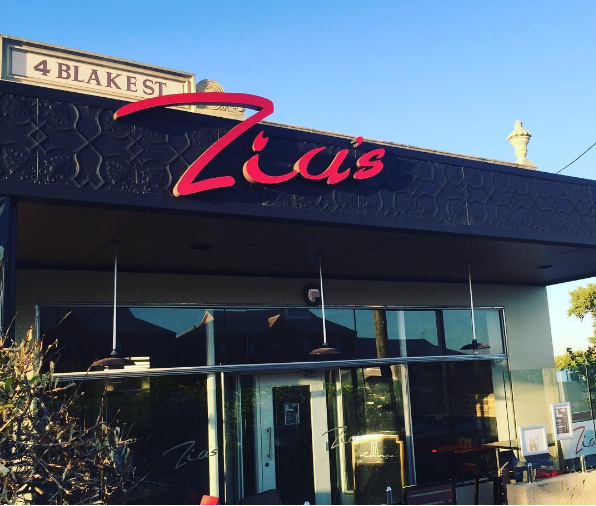 In February this year, the Bertogna family opened Zia’s on Blake Street in Mt Lawley. The same street the muse of the restaurant, Zia (Aunty) Lucina, resides on. This little local invites you not only to enjoy their venue, but to be a part of their family. 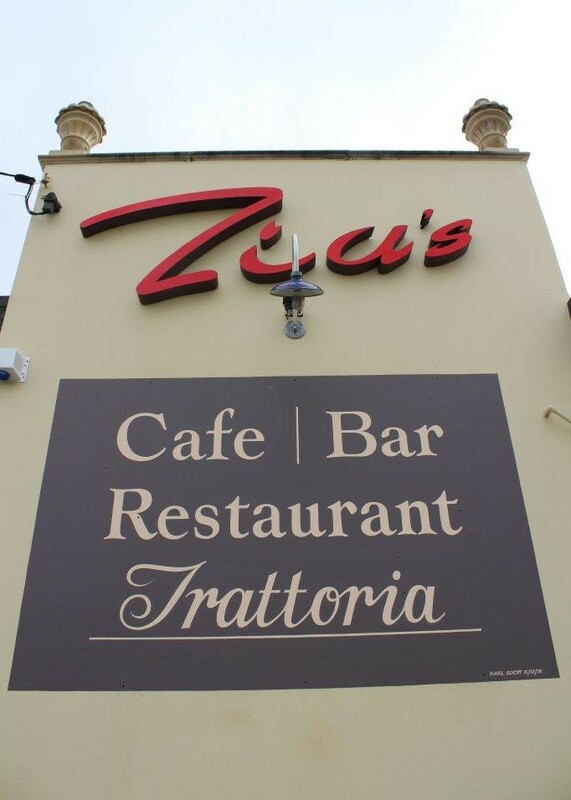 Zia’s was created to be a celebration of food and family, as well as a celebration of the local residents and the connection the Bertogna family have to the area where they have lived for decades. Managing team Yvette Hill and Daniel Bertogna met while working in bar in the city, and have joined forces ever since. Within ten days of walking into the venue they had it opened and running smoothly. With Daniel’s family entrusting them with the everyday running of the restaurant, they wanted to create something they are both really proud of and make the right positive steps going forward to get it right for the family and the community. Customer happiness is the number one priority at Zia’s, and Yvette says she has high expectations for how their customers should be treated. They expect their patrons to always feel relaxed, and met with the same level of respect regardless of the time of day or whether they are enjoying a coffee or a three course meal. 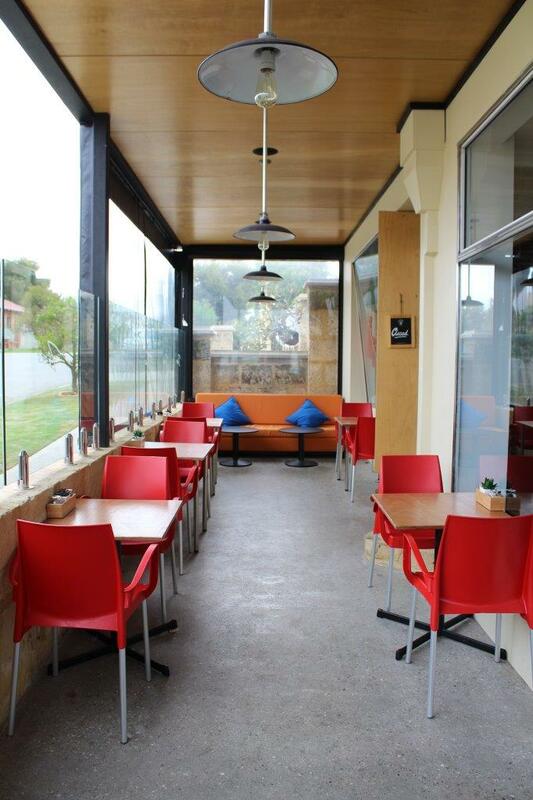 Zia’s aims to cater for everyone, and always planned on being a family- and pet- friendly place. They want to be the place down the road that you can always rely on for their great service and fantastic food. They want their patrons to think of it as ‘their place’ to use however they like. They might want to sit at the bar for a couple of pre-dinner drinks and antipasti before migrating to their table for a three course meal. Or instead you might want to finish your desert in the fresh air and move to an outside table to finish your meal. Daniel and Yetti say it’s great to see people feeling at home and moving around as they please. During the day, you can expect to find a funky, chilled out space with couches, music and a fun vibe. At night it is transformed into a sophisticated, romantic setting with dim lights and a more intimate feel. The staff at Zia’s say they are extremely proud of the dishes they are putting out, using only the best quality meats and fresh local produce. Aldo Bertogna, Daniels father and the owner of Zia’s, is the executive chef who has worked alongside the same chefs for almost eight years. This experience working as a team has allowed them to refine their dishes to a perfect art. Yetti’s favourite signature dish is the Scaloppini alla funghi e Marsala (tender veal with creamy mushroom and marsala wine sauce), but fan favourites are the Spaghetti Marinara and the Arancini (one filled with pumpkin and feta and the other with traditional meat). Light and flavourful, the Arancini is so popular it was added to the breakfast menu after so many requests. Gnocchi made fresh in house is also a favourite. When the chef was preparing a batch during dinner service, a customer heard the tapping of the cutter and thought there was pipework happening. When Yetti explained that it was in fact the chef making pasta, they were blown away by how fresh the food is, and made them all the more excited to eat it. 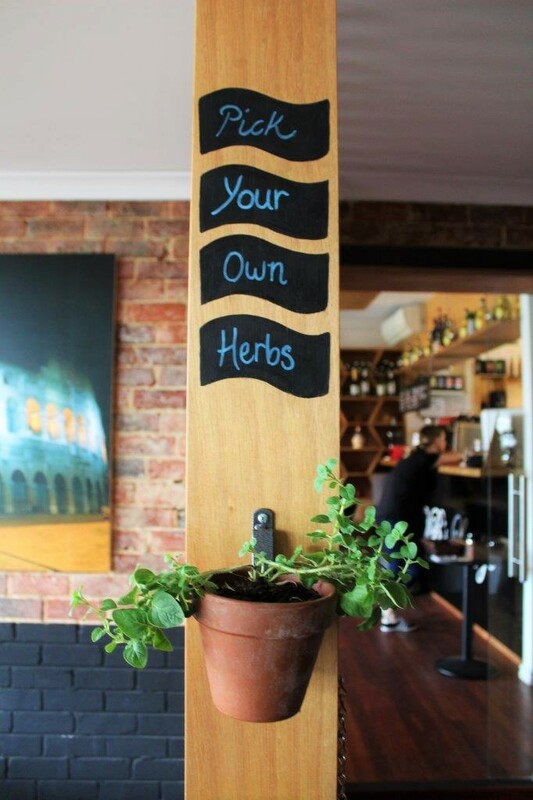 You can even pick your own herbs to add to your plate! 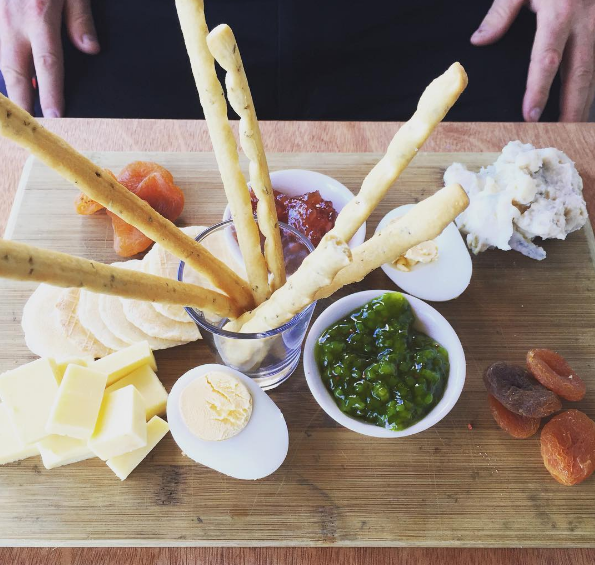 For brunch you can enjoy the traditional Italian Antipasti Sapore (Cured meats, Italian cheese, olive and pickles) or Italian style omelettes (olives, cacciatore and mixed herbs with sourdough toast). 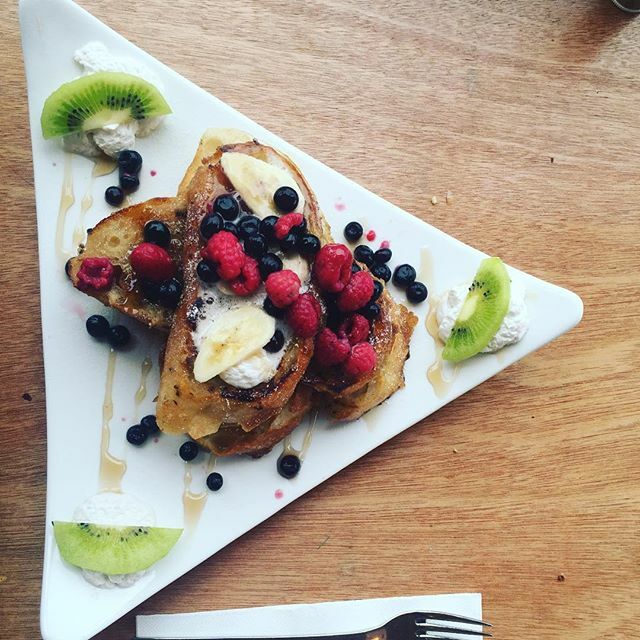 You can also opt for a more modern options like the French Toast Stack (Sourdough toast mixed with cinnamon chia seeds and almond milk served with strawberries and coconut whipped cream) or Eggs Royale (Poached eggs, toast, spinach and smoked salmon with hollandaise). 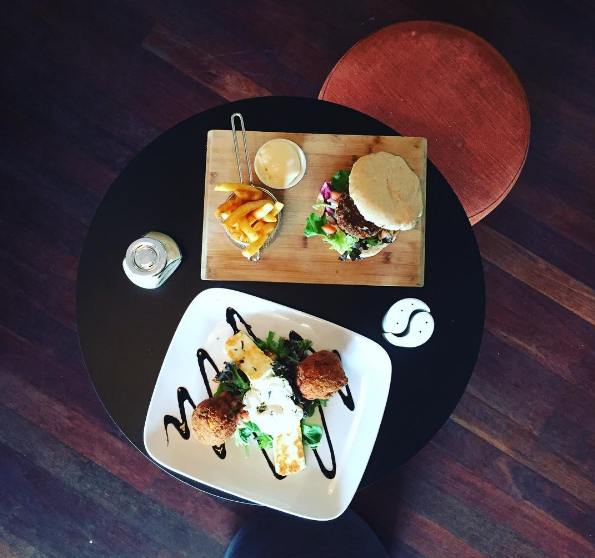 If you want to try one of Zia’s recipes, you can dig into the Burger Italiano (special recipe burger patty with aioli, pecorino, salad and Italian salsa served with chips) or ‘The Corny Italian’ (Zia’s special recipe corn fritters served with poached egg, grilled haloumi and salad). Zia’s also make some killer cocktails- including ones you can enjoy with breakfast if you are so inclined. 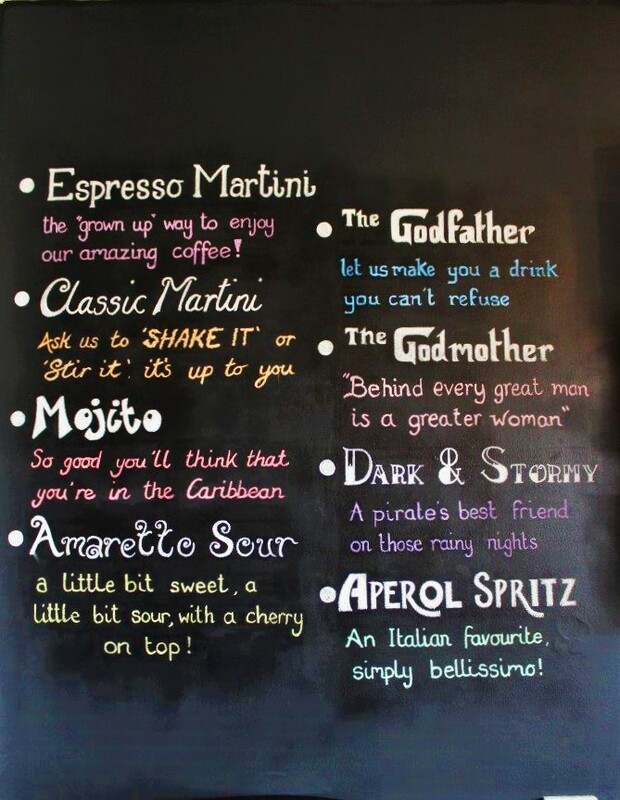 You can sip a White Russian, Bloody Mary of a Mimosa to start your day with a kick, and enjoy their Espresso Martini's, the Aperol Spritz (Italy's favourite) or ‘The Godfather’ cocktail before, after or during dinner, with plenty more to choose from. If you prefer vino with your pasta (is there really a more perfect match?) 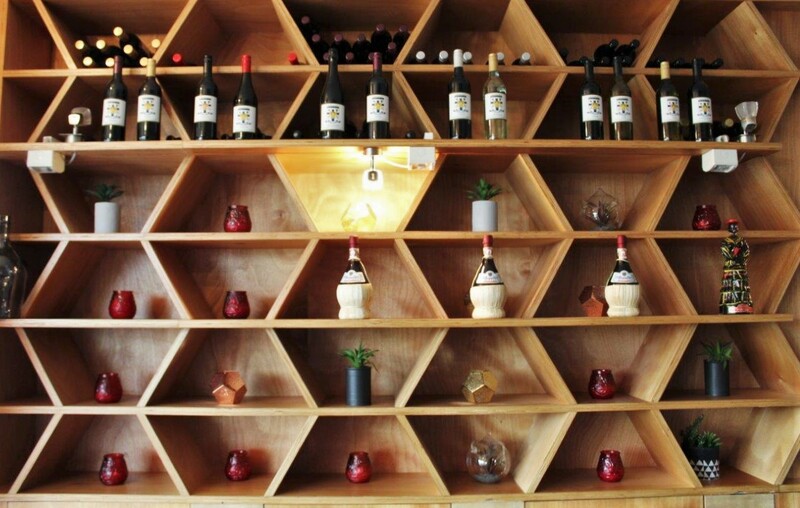 Zia’s have a great wine selection which includes their self-labelled wines that the owners have specifically chosen. Amazingly they also allow their customers to BYO wine. 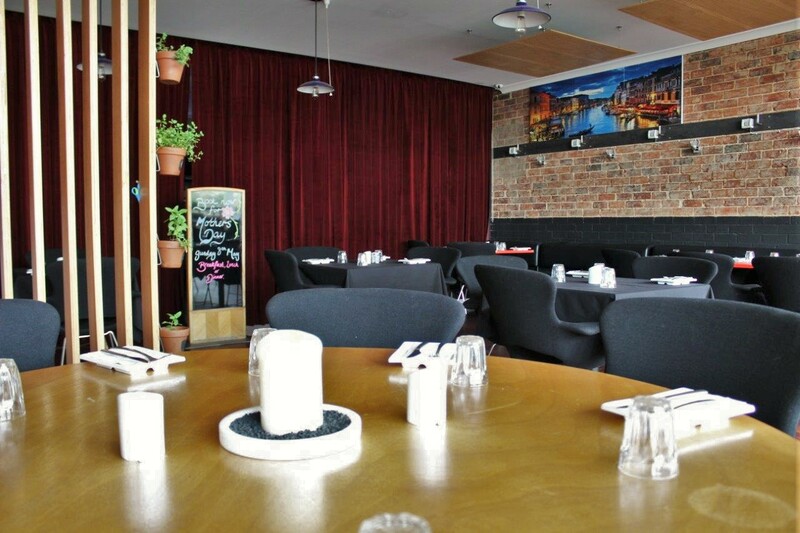 Zia’s is also available for functions, and recently held a charity event for the Perth Homeless Support Group raising money for a van to help deliver essential care packages to the homeless. They said the night was a great success with a wonderful atmosphere, and are excited to continue servicing the community and hosting more great events. If you can’t get enough of Zia’s but feel like a night in don’t despair- Zia’s can pack up your meal for takeaway day and night. 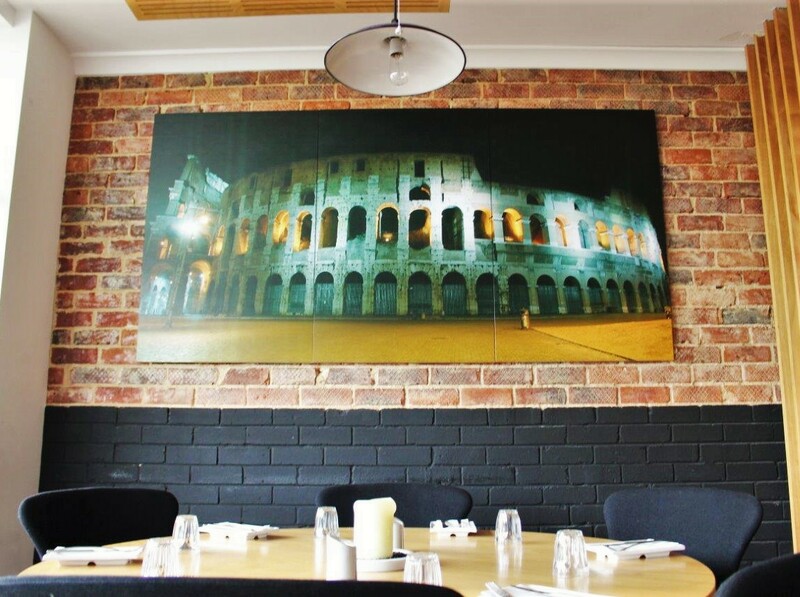 So if you have a hankering for real Italian food and visiting a venue with a real family essence, head down to Zia’s and become part of the family! Open Tuesday to Wednesday 7am- 5pm, Thursday and Friday 7am – Late, and Saturday and Sunday 8am – Late. The kitchen opens at 8.30 am – 2.30 pm daily and from 6pm for dinner. Find them on their website, Facebook or Instagram.